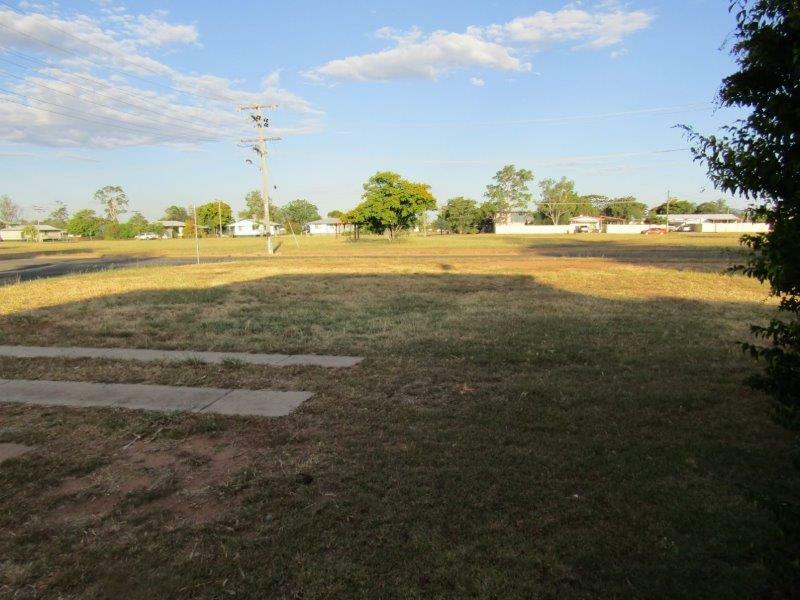 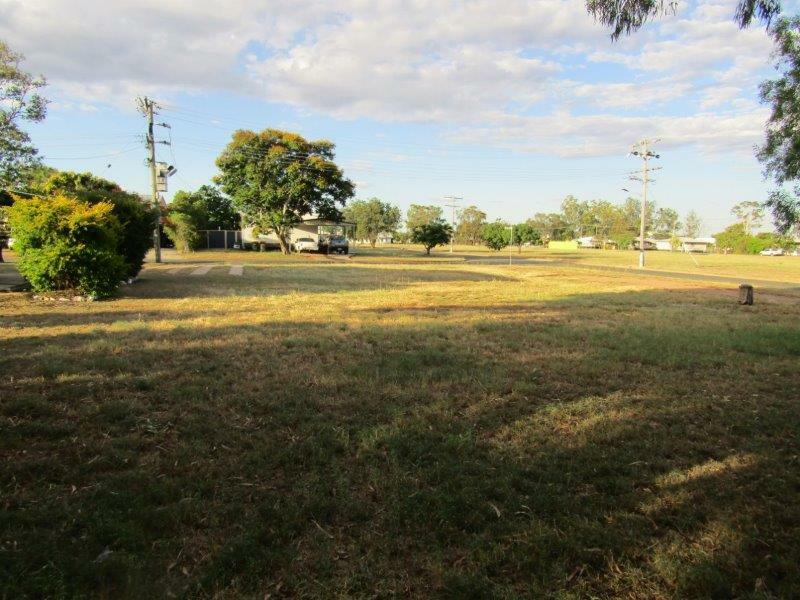 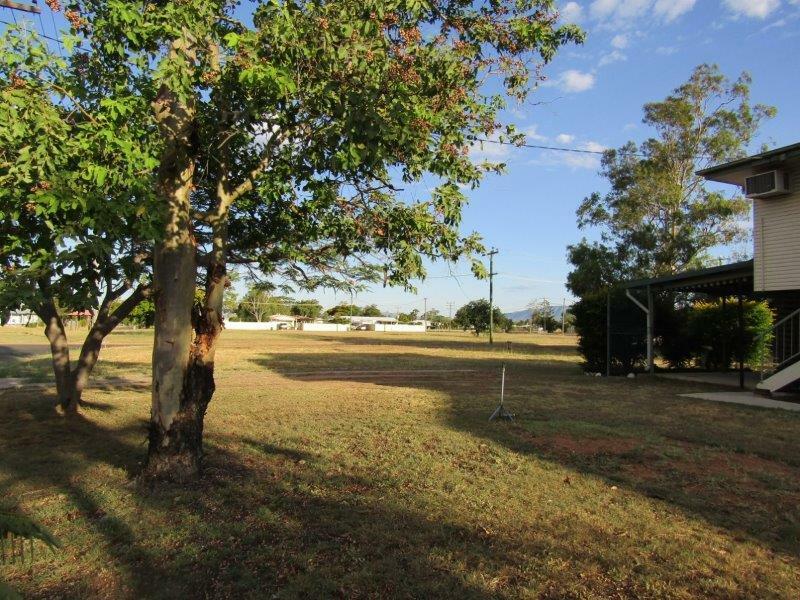 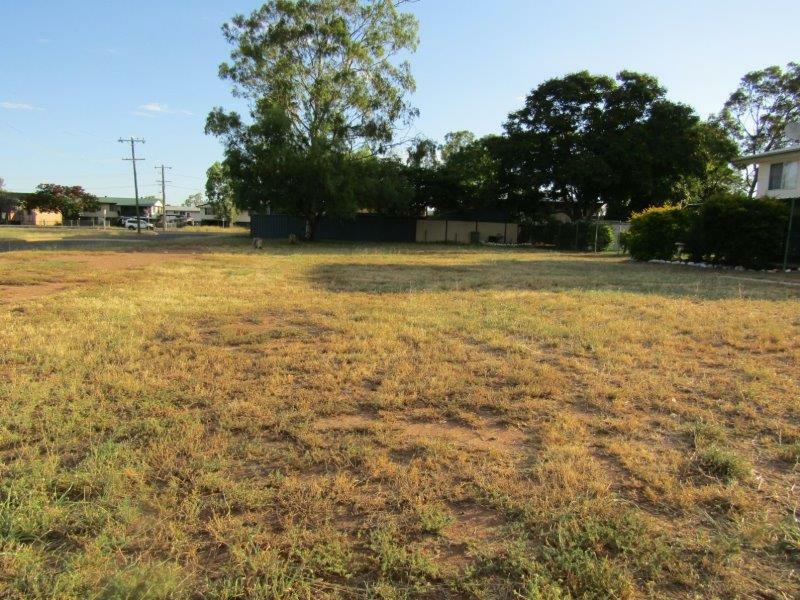 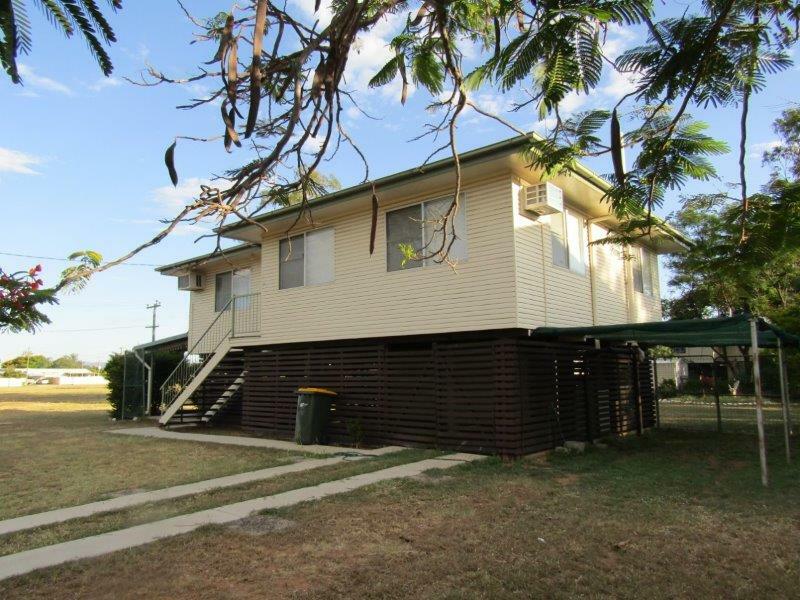 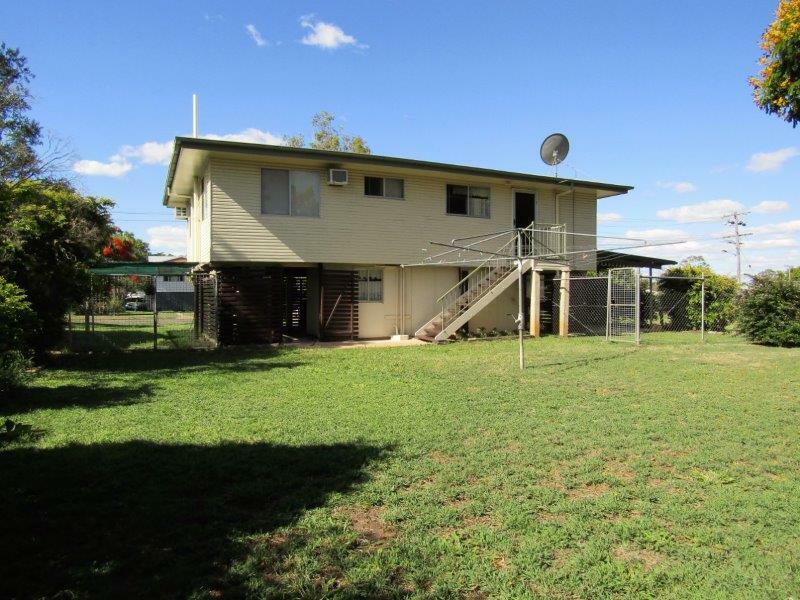 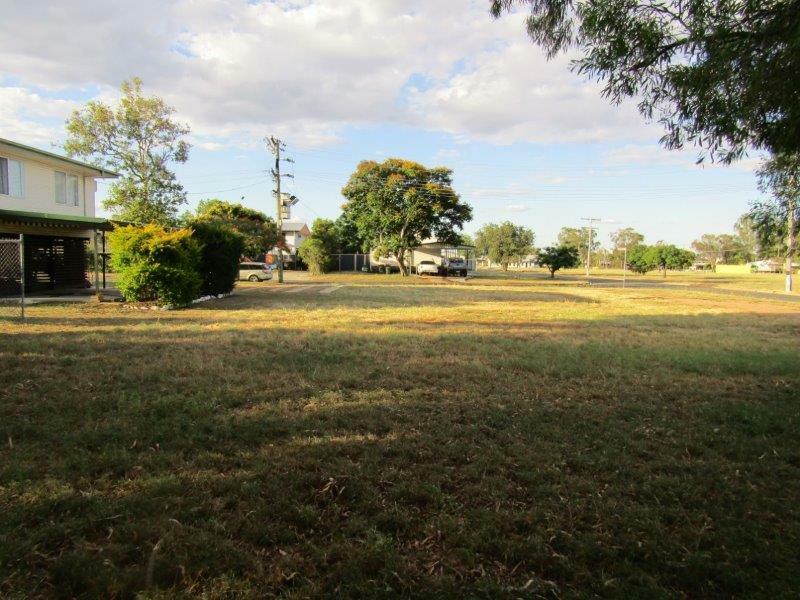 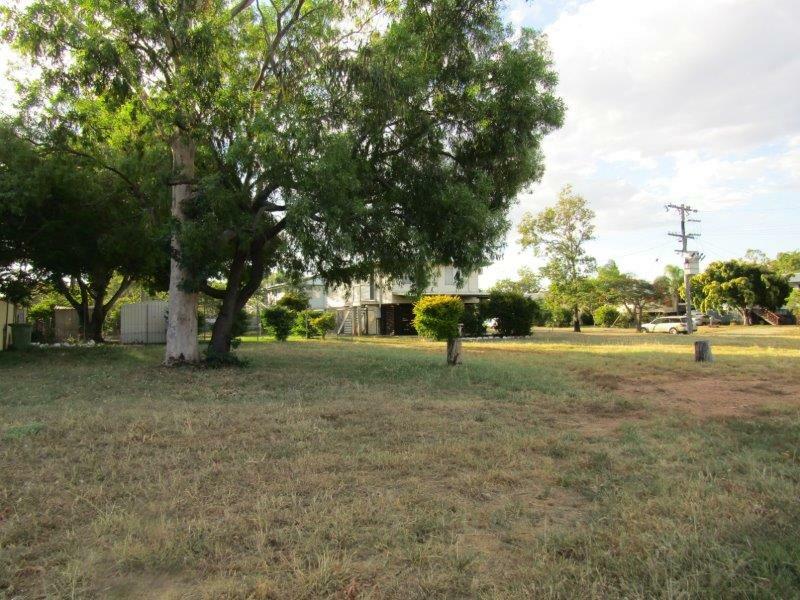 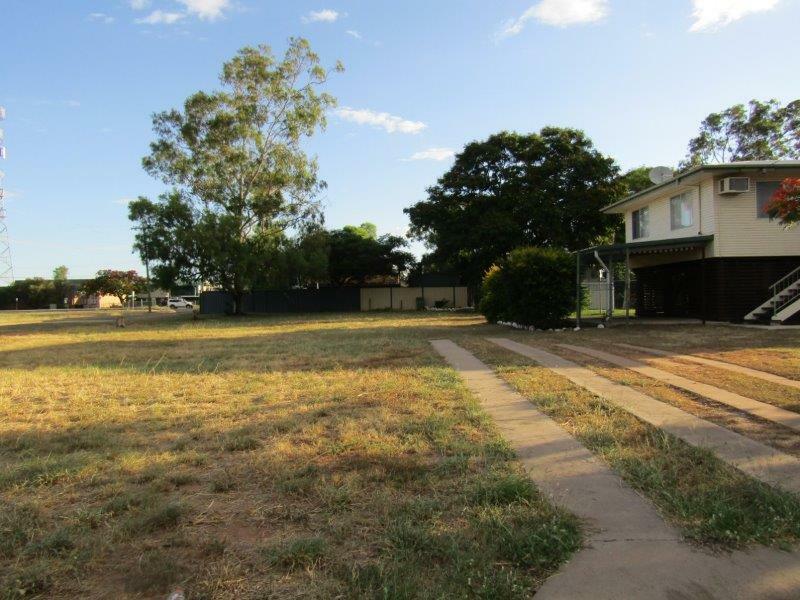 For Sale – Situated on a corner this 698 sq m vacant freehold block also has the house right next door for separate sale on a 708 sq m freehold block so the possibilities are only limited by your imagination and the sky could be the limit in regard to room to move, and build, whatever you desire. 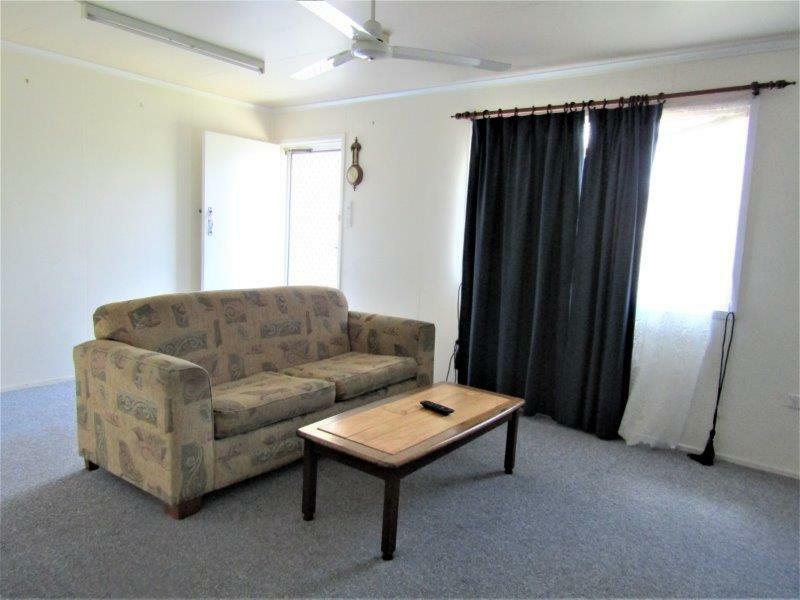 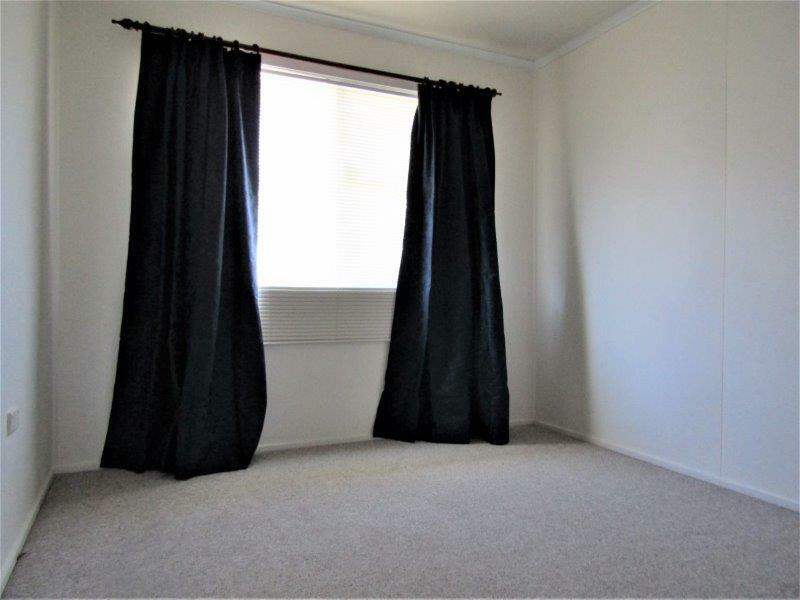 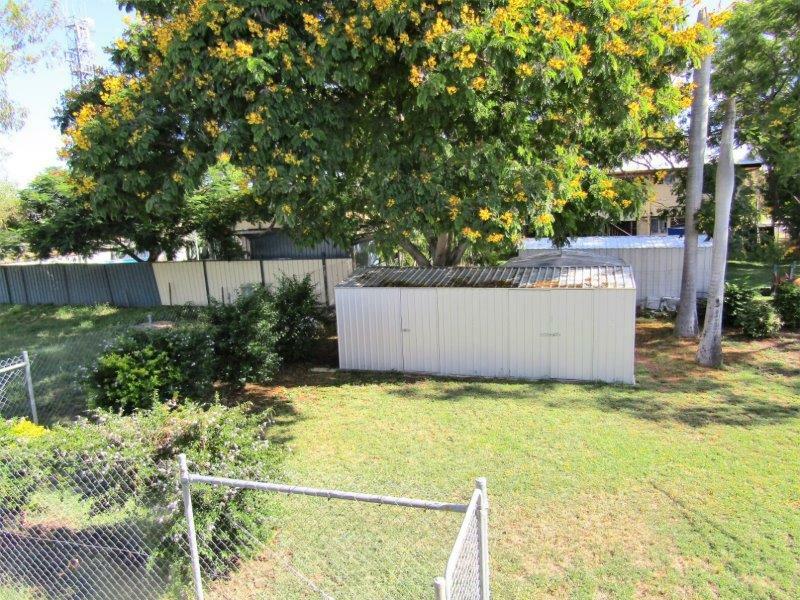 Selling separately and priced at – Vacant Block $120,000 Three Bedroom Home $275,000 buy one or both together for $385,000. 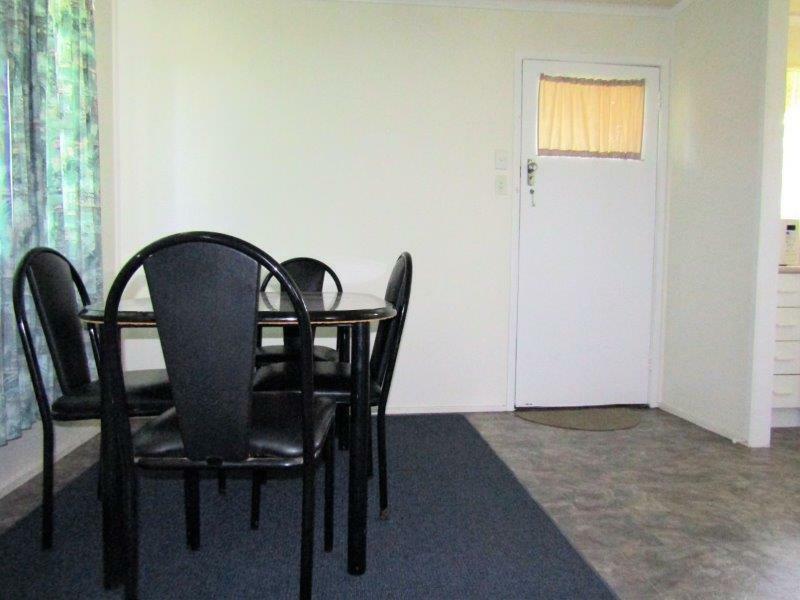 Entering the large lounge room with separate dining room there are two entries to the tidy kitchen. 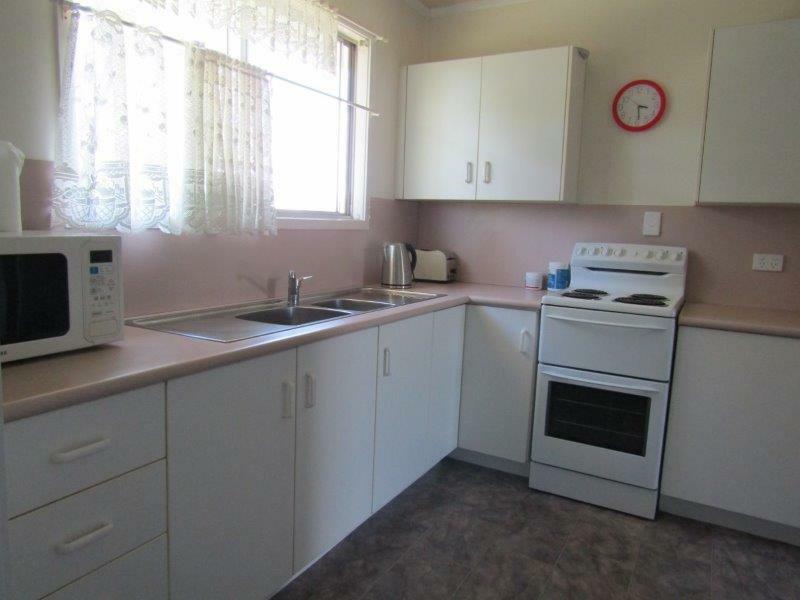 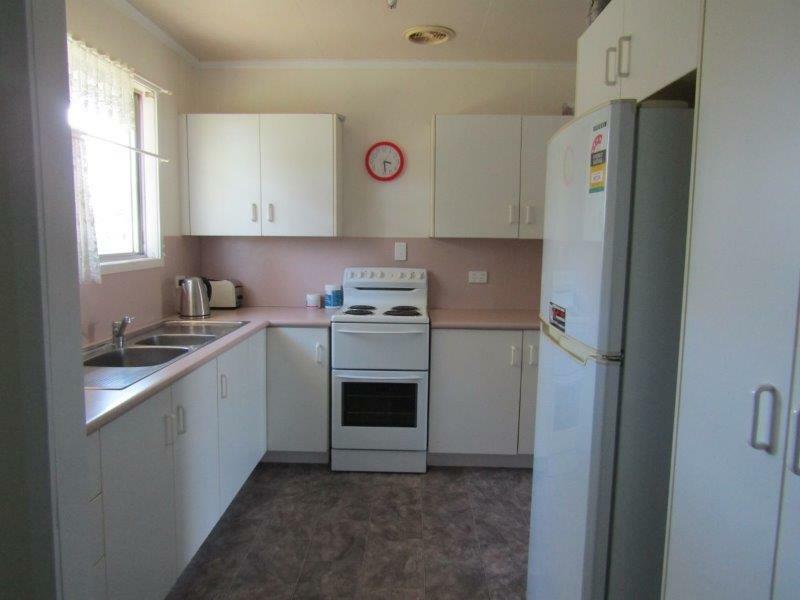 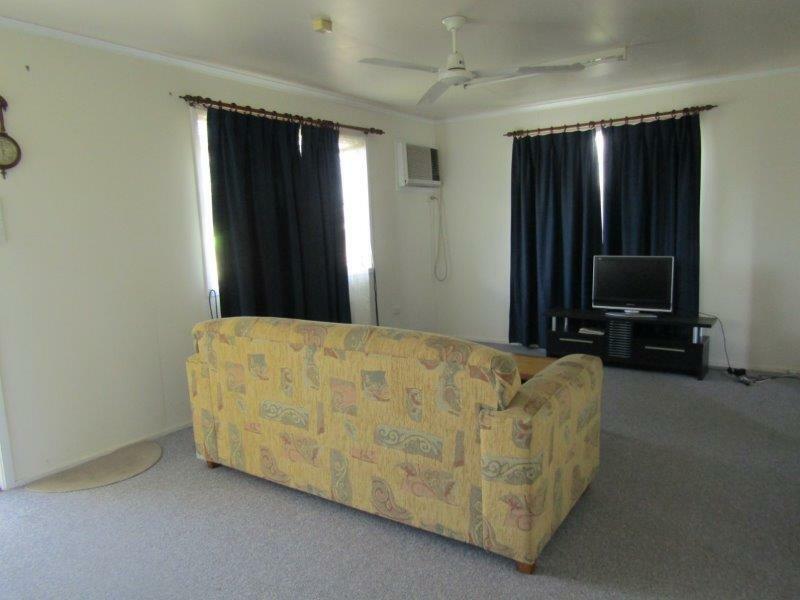 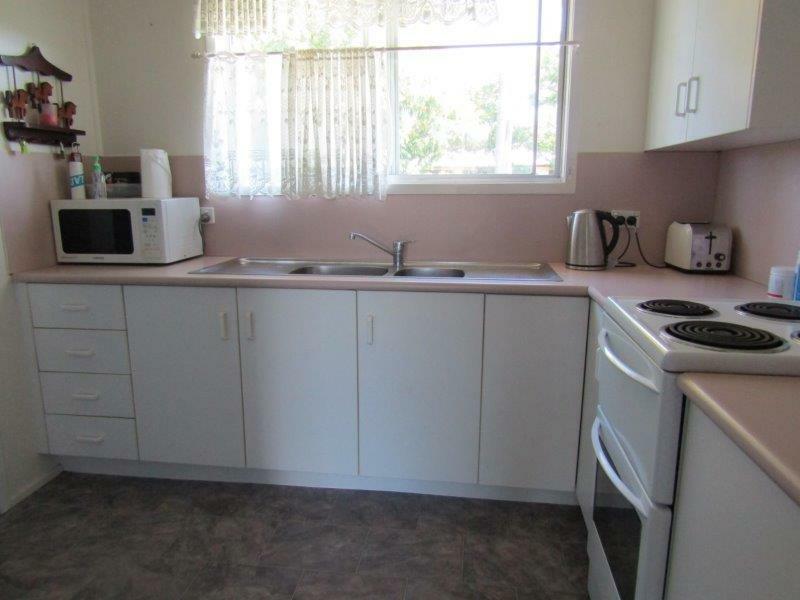 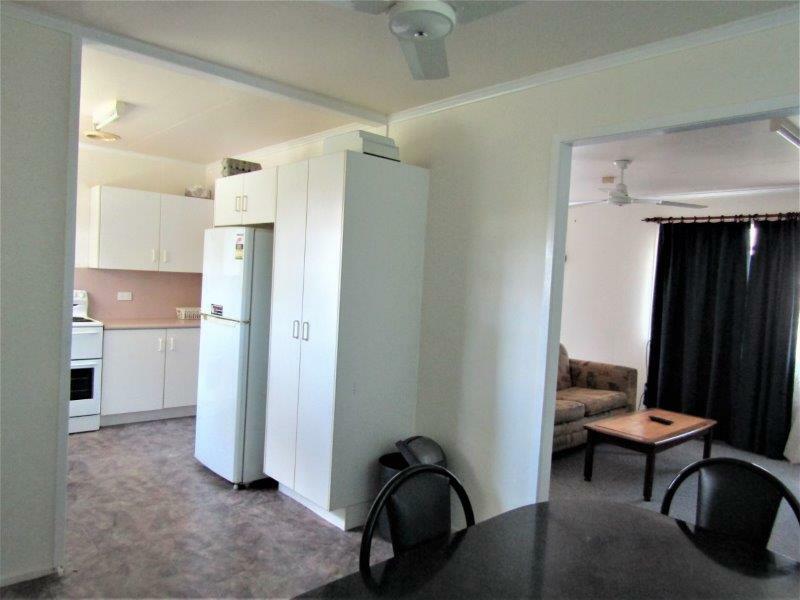 With good cupboard space including ones overhead and plenty of bench for preparing meals this is a true family home. 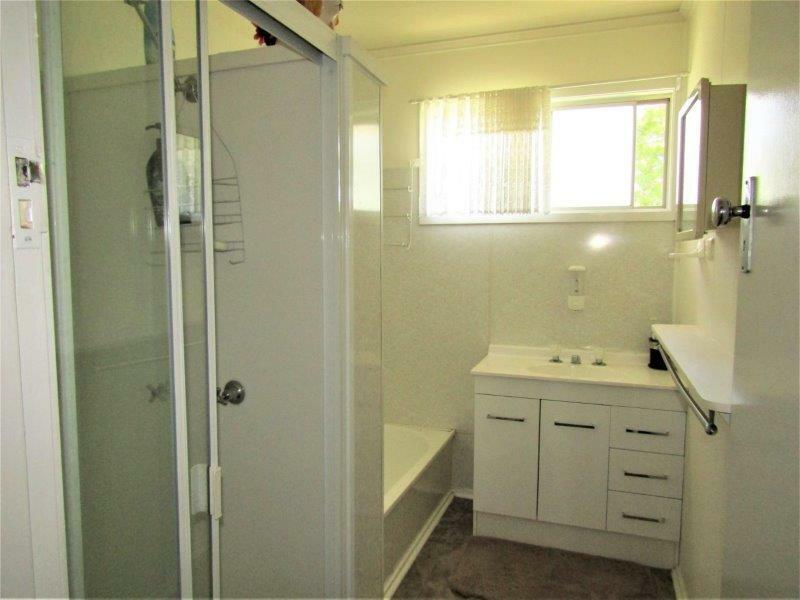 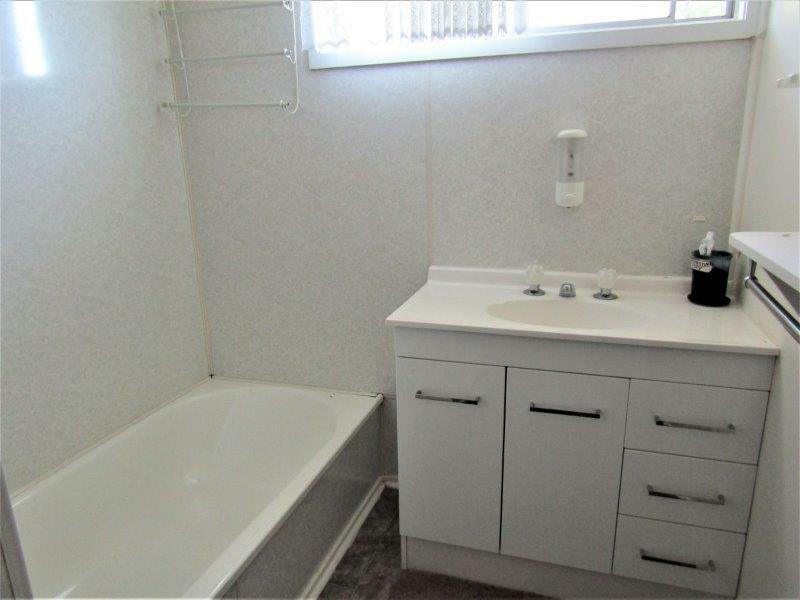 The bathroom has a separate shower to the plunge bath with modern vanity unit to complete. 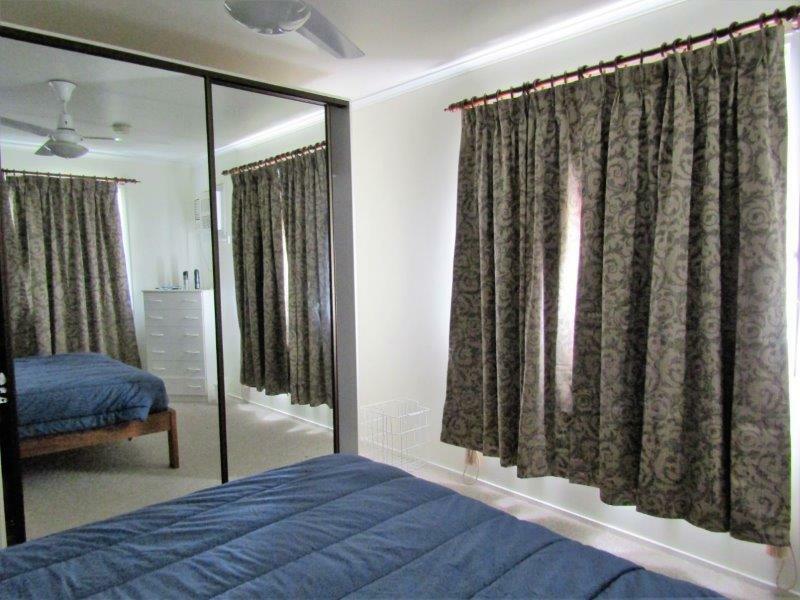 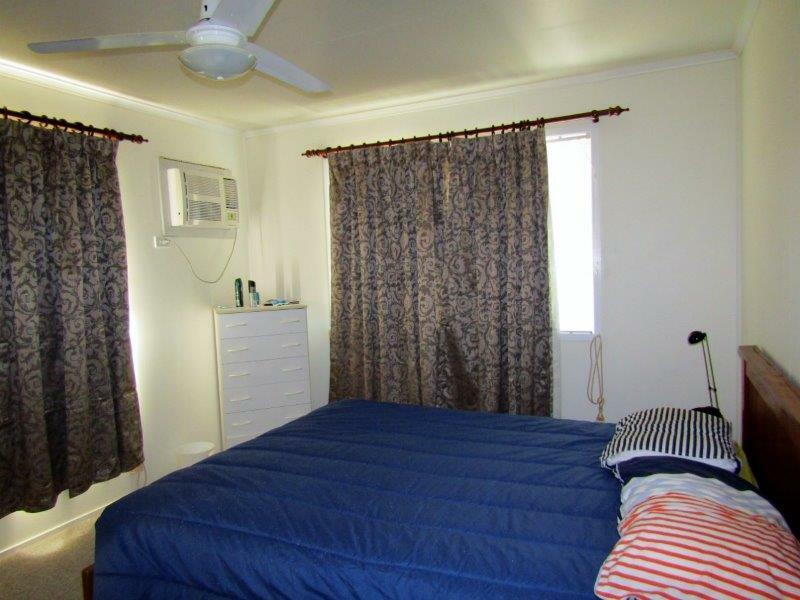 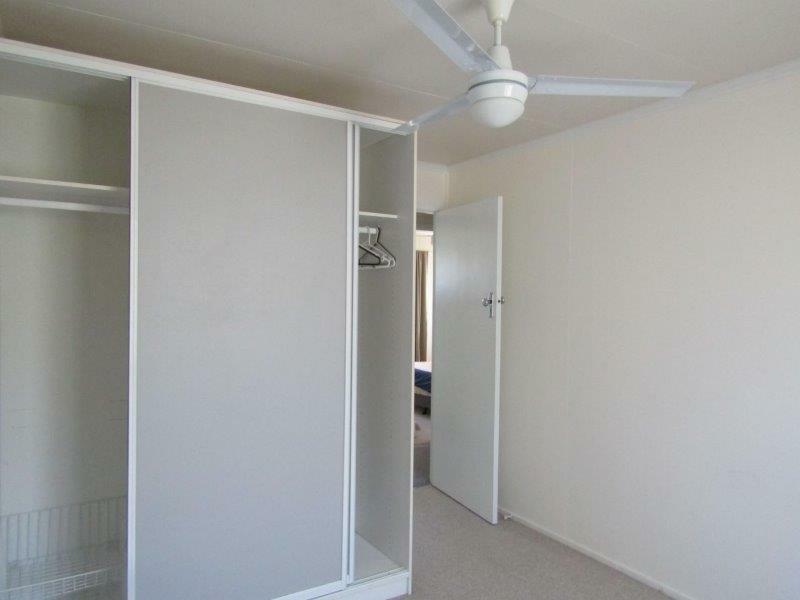 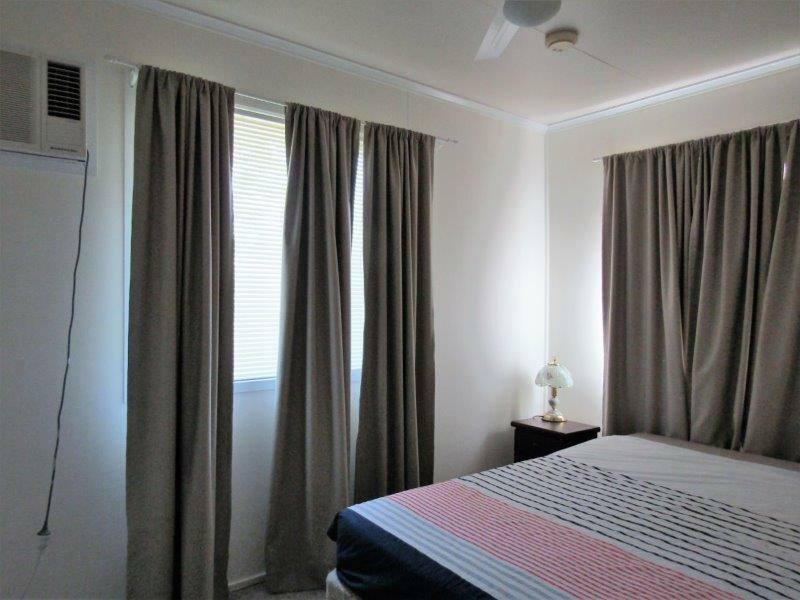 With mirror robe to the main bedroom, ceiling fans throughout and air conditioning to lounge and two bedrooms cooling is taken care of for the summer months. 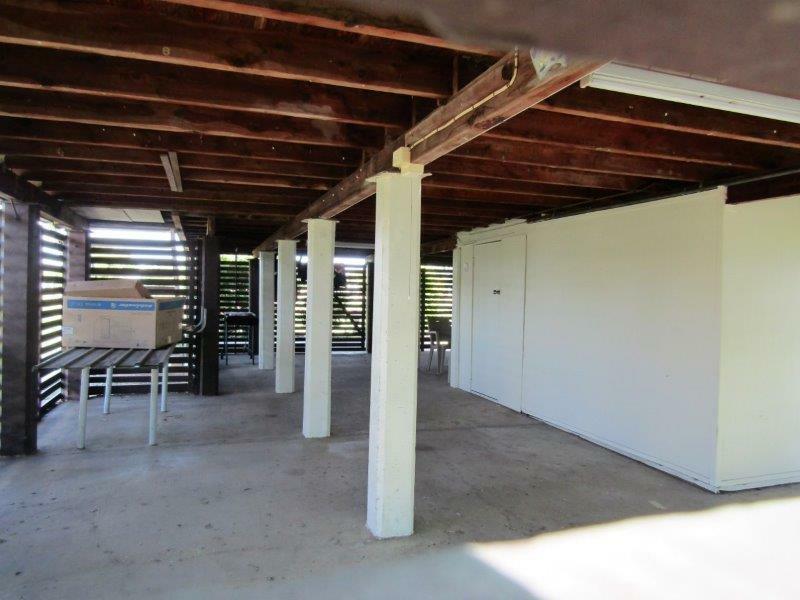 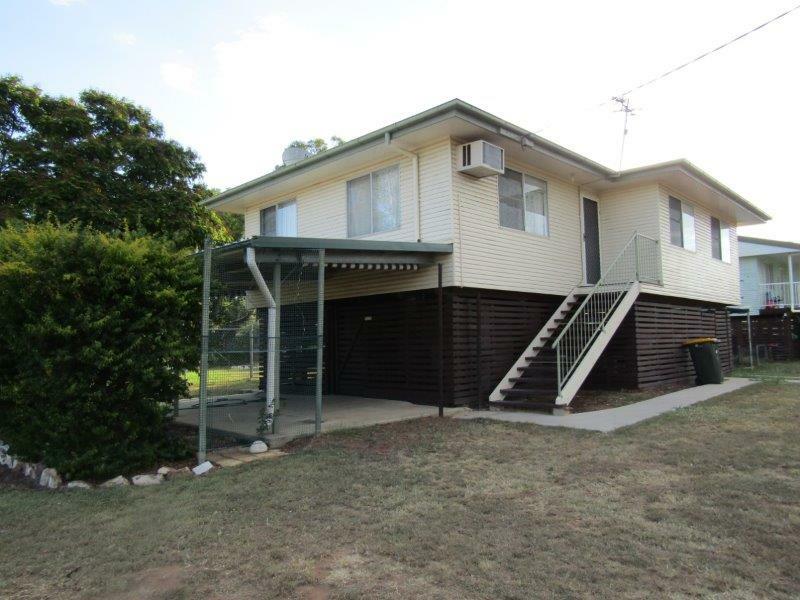 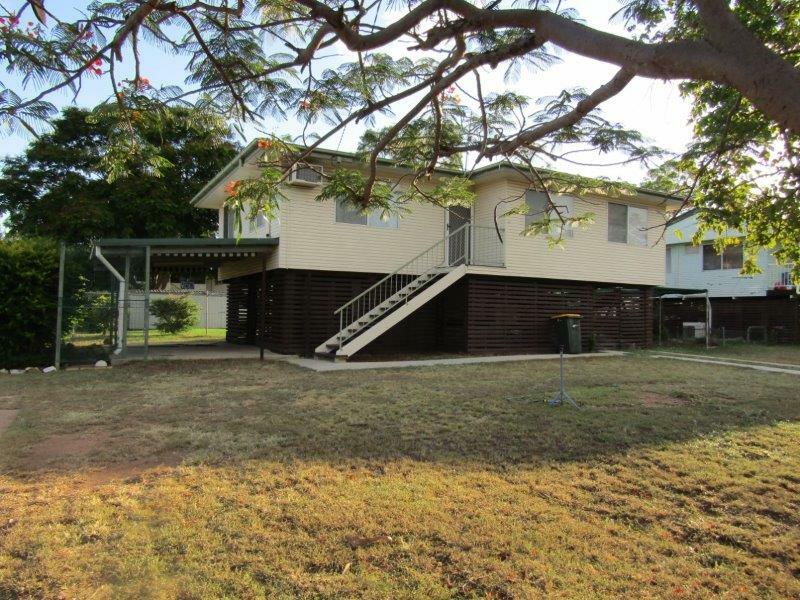 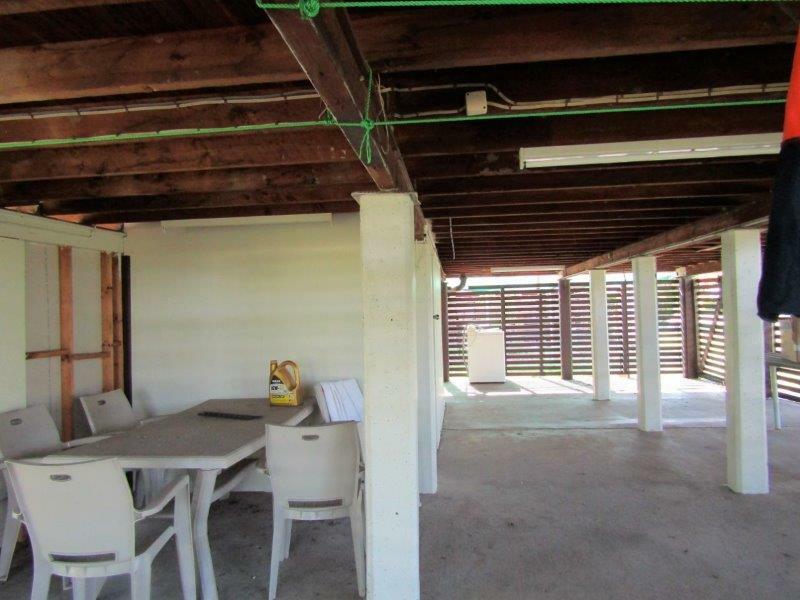 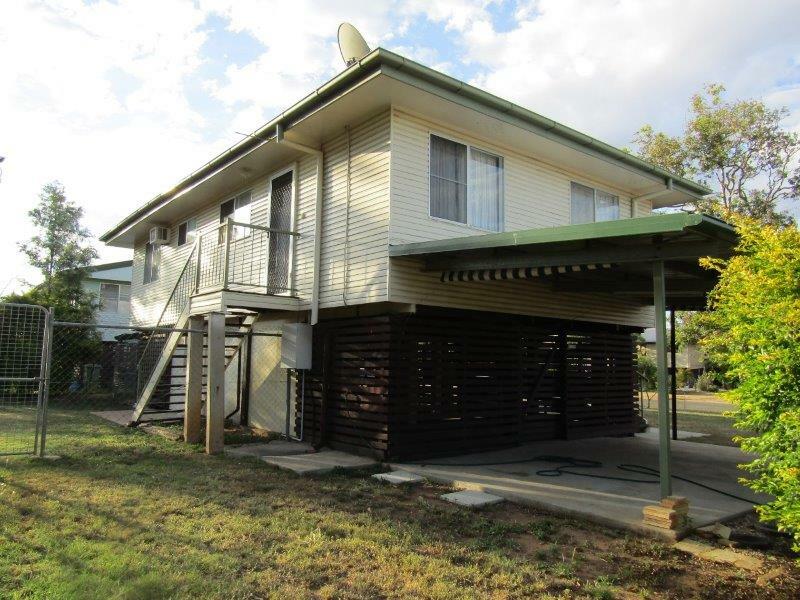 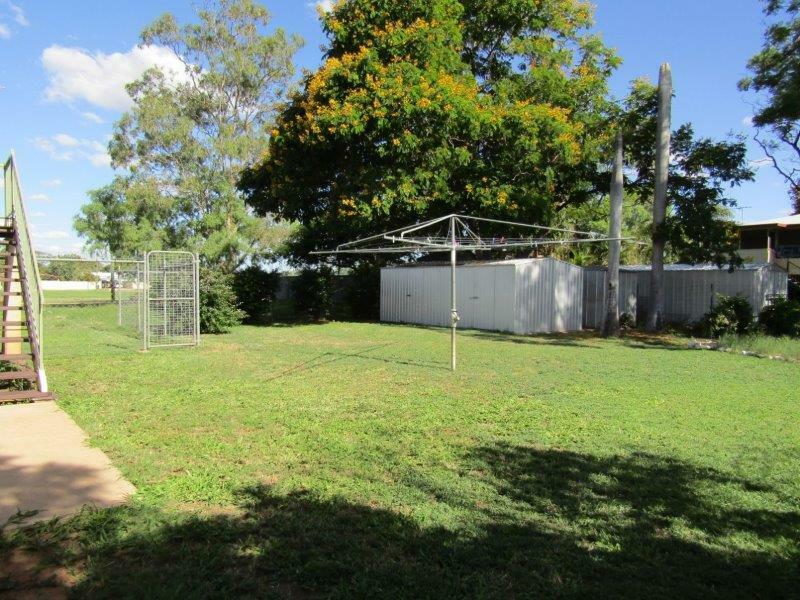 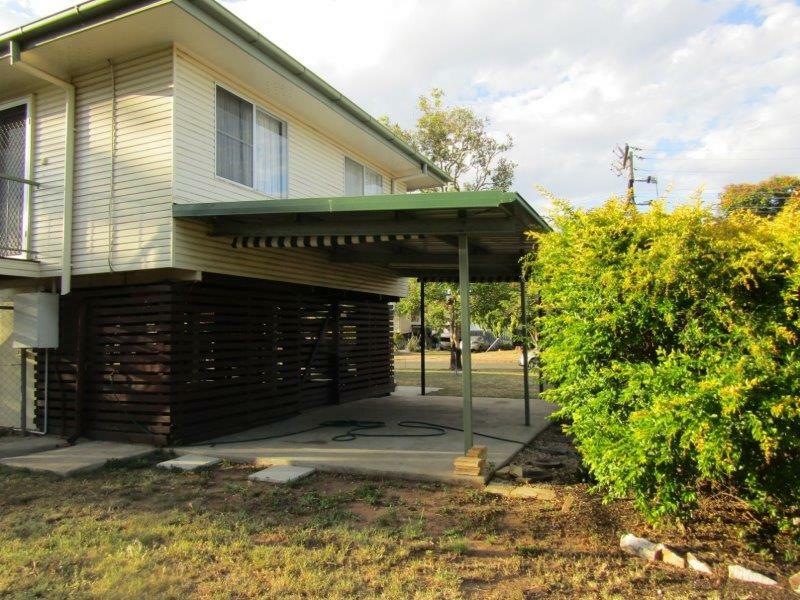 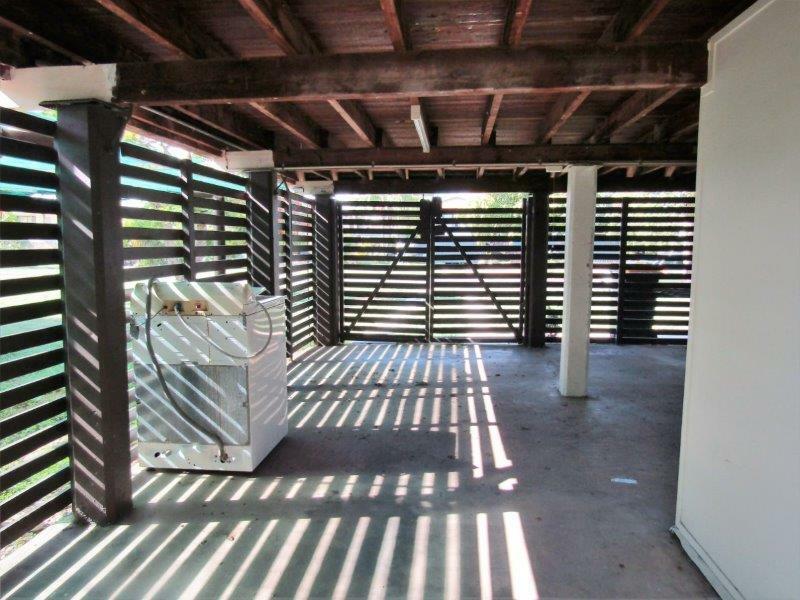 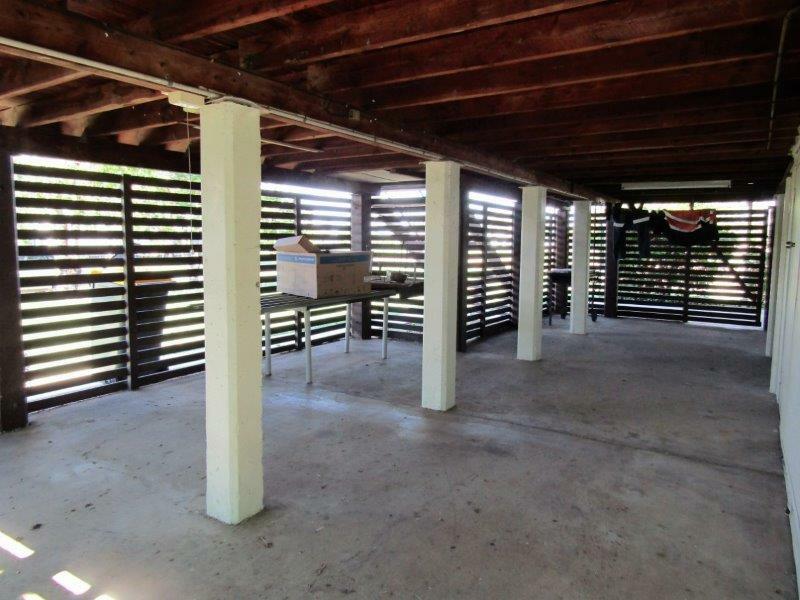 Outside on the 708 sq m block the backyard is fenced boasting a double garden shed, a cemented pergola area to the side of the home and room underneath for car accommodation still leaving storage area plus a storage room to complete.